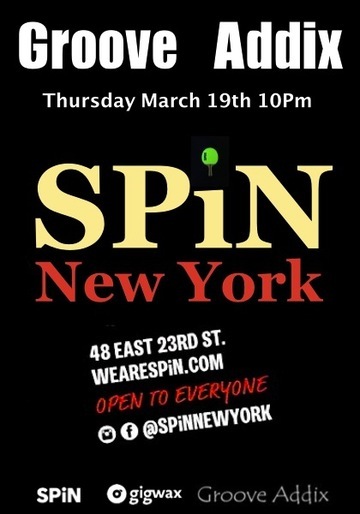 SPiN welcomes competitive clubbers for a Thursday bash. We expect the gig-winners to bring their crowd as they take on the decks and combine groovy commercial stuff with good unknown beats. Apply quickly so we can pencil you in. Also we want to emphasis that DJ self promotion is highly appreciated.